The capital city of Lipetsk oblast: Lipetsk. 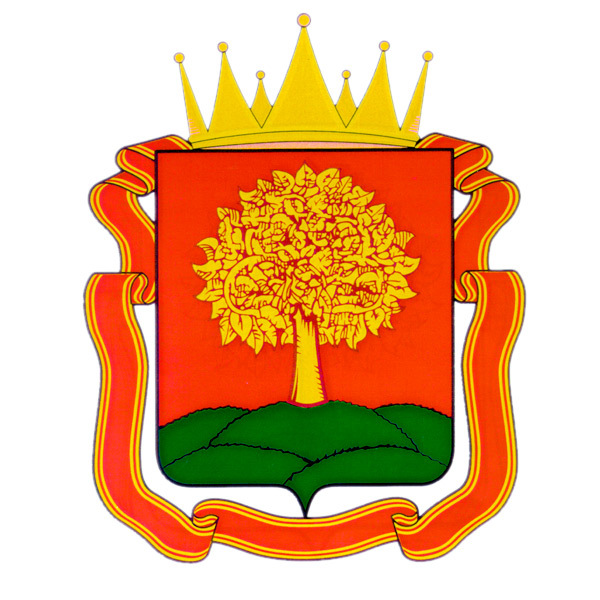 Lipetsk oblast (Lipetskaya) is a federal subject located in the central part of European Russia, about 370 km south of Moscow, part of the Central Federal District. Lipetsk is the capital city of the region. 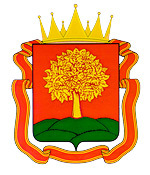 The population of Lipetsk oblast is 1,156,000 (2015), the area - 24,047 sq. km. 1 March, 2018 / Yelets - the magic of provincial Russia. 29 November, 2017 / Majestic Church of the Holy Trinity in Novotroitskoye. 11 September, 2017 / Sights of the Muromtsev Estate in Balovnevo. 5 October, 2015 / Safari Park "Kudykina Gora" in the Lipetsk region. 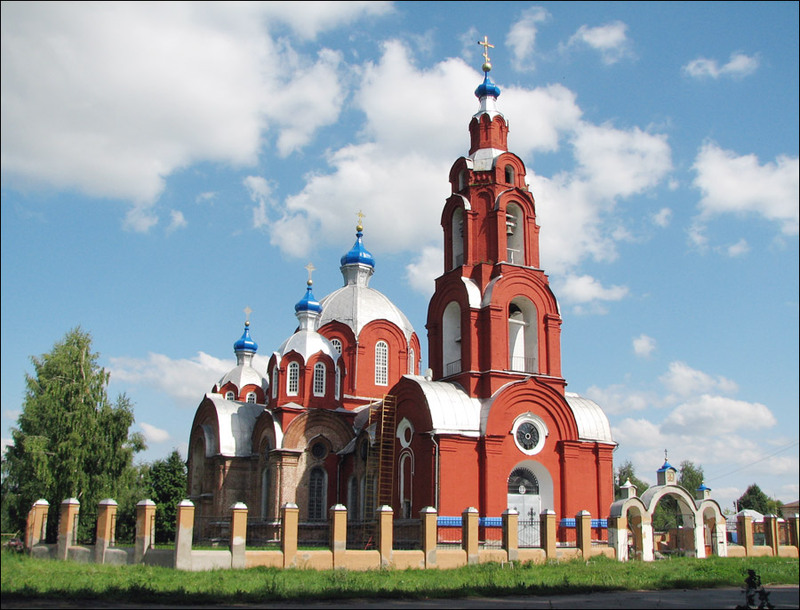 25 June, 2015 / Architectural and historical sites of Lipetsk region. 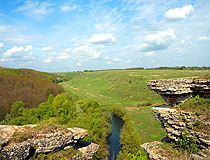 According to archaeological and historical data, the territory of the present Lipetsk region was inhabited since ancient times. Before the Mongol invasion, there were the towns of Yelets, Dobrinsk (the village of Dobroye now), Dubok (Dubki). During the Mongol yoke, a lot of fortified towns were destroyed, the region depopulated. 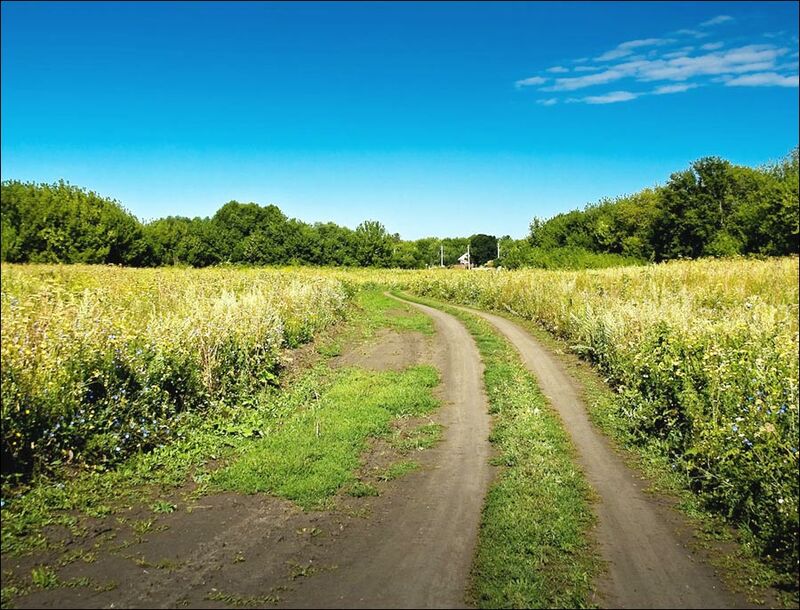 In the initial period of feudal fragmentation, this land belonged to the Chernigov principality. After the death of Prince Igor Svyatoslavich (1202), Yelets, Lipetsk and Vorgol principalities appeared. Taking advantage of the weakness of the Chernigov principality, Ryazan princes seized all the lands of the upper Don and Voronezh rivers and annexed them to their possessions. The revival of the region began following the expulsion of the nomads. In a relatively short period of time (the end of the 16th - the early 17th centuries) the fortress-towns of Dankov, Talitsky ostrog, Yelets, Lebedyan were rebuilt. In 1635, construction of the Belgorod fortified line began. In connection with the reforms of Peter the Great, industry and agriculture began to develop in the region. Since the end of the 17th century, construction of large factories began here: the steel works on the Beliy Kolodez River (1693), the Lipsky Iron Works (1700), the Kuzminsky Anchor Plant with a workshop for assembling weapons (1703). Settlements of workers were constructed near the plants. Lipetsk was initially one of these settlements. Because of the formation of the Russian regular army and navy, the demand for flax, hemp and wool increased. Therefore, agriculture began to develop actively too. In the 18th century, large farming estates continued to grow. 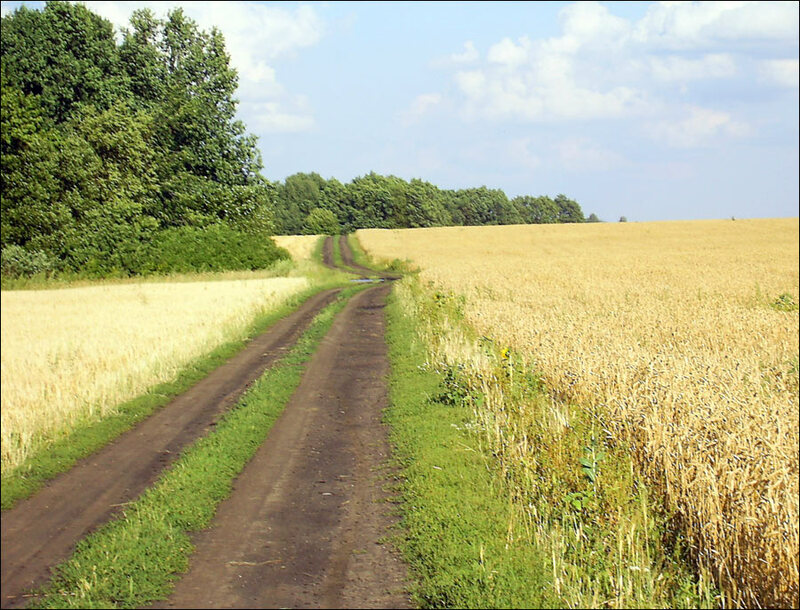 This province rich in black soil was the breadbasket of Russia. 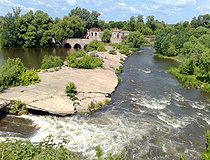 Lipetsk became widely known as a mineral waters resort. 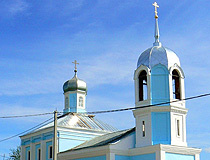 In the early 20th century, Yelets was the largest town in the region. 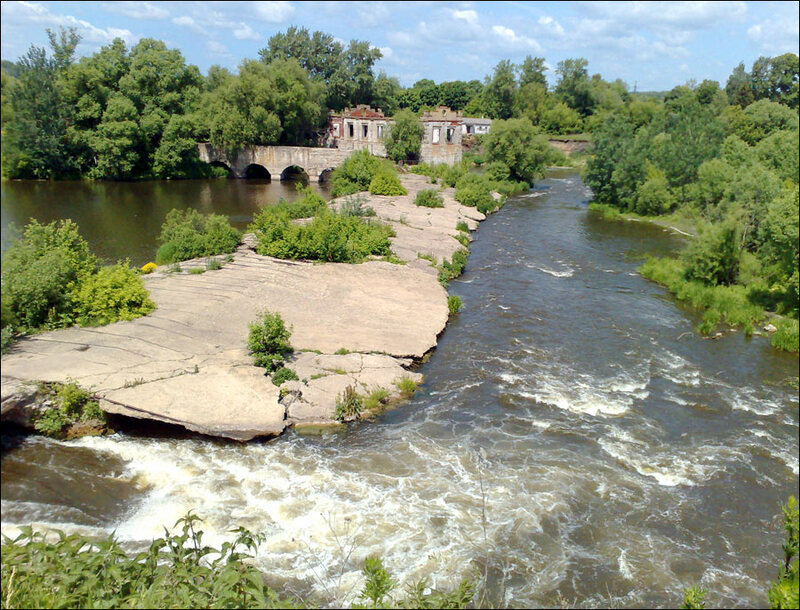 Lipetsk, thanks to its curative mineral water and mud, was a popular resort town. Rapid industrial development of Lipetsk and other towns in the area began during the first Soviet five-year plans. However, it was interrupted by the Second World War. During the war, 246,000 inhabitants of the region were drafted into the Soviet army, 128,500 of them were killed or gone missing. In the postwar years, the restoration of the destroyed industry and agriculture began. The decision on the establishment of a powerful metallurgical industry in the center of Russia played an important role in it. Novolipetsk Steel was built by the entire USSR. Lipetsk, originally a small provincial town, turned into a large city. January 6, 1954, a separate Lipetsk oblast was formed from adjacent districts of Ryazan, Voronezh, Kursk, and Orel regions. The length of the Lipetsk region from north to south is 200 km, from west to east - 150 km. The main rivers are the Don and Voronezh. The largest cities and towns are Lipetsk (510,000), Yelets (105,000) and Gryazy (46,500). 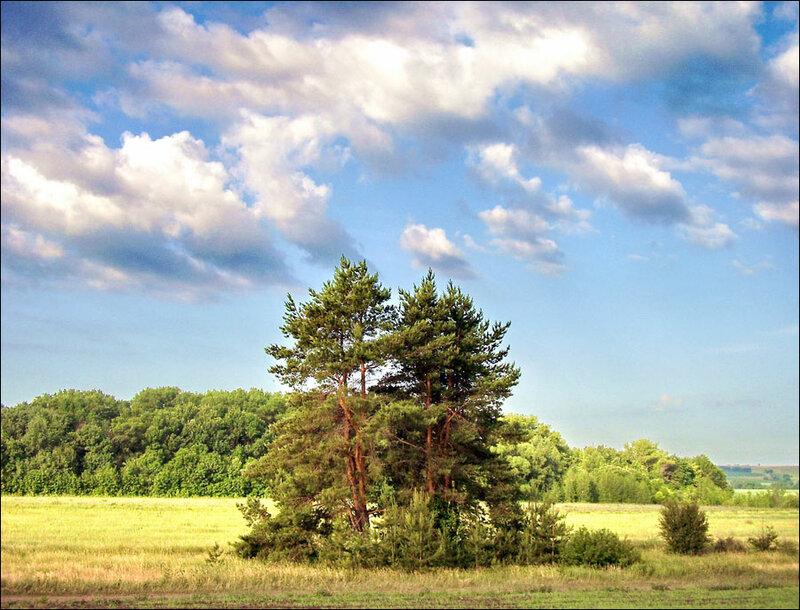 The climate is temperate continental with moderately cold winters and warm summers. The average temperature in January is minus 11 degrees Celsius, in July - plus 20 degrees Celsius. 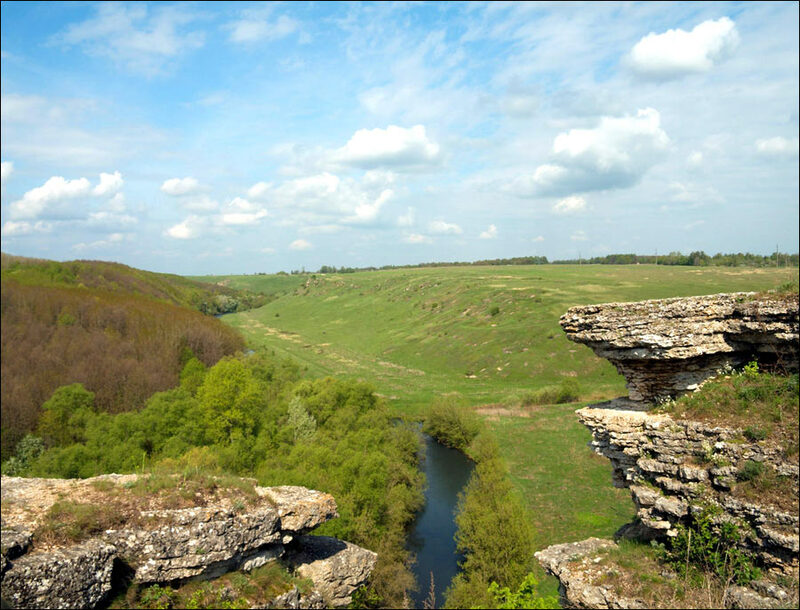 There are about 300 deposits of various minerals on the territory of the Lipetsk region: limestone, dolomite, sand, clay, cement raw materials. The region takes the first place in Russia by stocks of carbonate material. Also there are significant deposits of peat. Metallurgy, food industry and machine building are the main industries of the local economy. Lipetsk oblast produces about 20% of Russian pig iron and finished rolled steel, 18% - steel, 28% - washing machines, 26% - refrigerators and freezers, 70% - children’s fruit and vegetable preserves and juices, 13% - sugar, 12% - starch, 7% - mineral water. Favorable climatic conditions and fertile black soil (more than 85% of the territory) contribute to the development of agriculture. 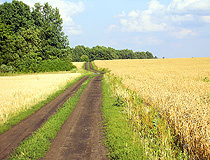 The area of cultivated land is more than 1.8 million hectares. There are about 22 thousand hectares of fruit orchards (mainly apples, pears and plums). The region produces different crops, sugar beet, potatoes, cattle, pigs, and poultry. The world’s first hyperboloid construction (1896), a steel openwork lattice tower built by the engineer and scientist Vladimir Shukhov, is located in the village of Polibino in Dankovsky district of Lipetsk oblast. In Polibino you can also see a classical palace built in the Empire style in the 18th century and an extensive park. 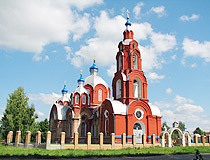 The city of Yelets has numerous monuments of church and secular architecture, including the Cathedral of the Ascension (1889). 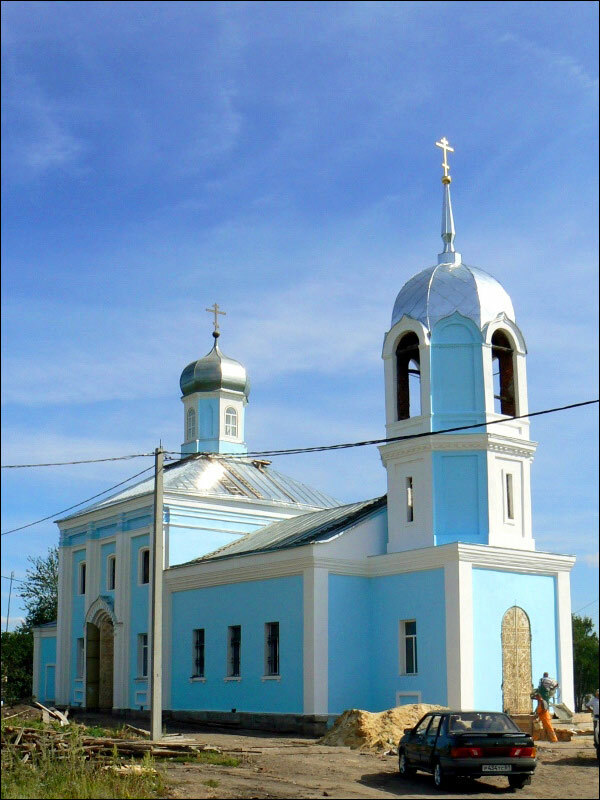 In Zadonsk there are important monuments of church architecture and history, including three active monastery. Meschersky Arboretum in Stanovlyansky district. Borki Manor (Borki Castle) in the village of Borki in Terbunsky district - the only monument of architecture in the region built in the English Gothic style, an architectural monument of the last quarter of the 19th century. The Memorial Museum of P.P. Semenov-Tyanshansky in Ryazanka Estate in Chaplyginsky district. There are two reserves in the region: “Galichya Mountain”, the smallest nature reserve in Russia with preserved pre-glacial flora, and part of the Voronezh Reserve.